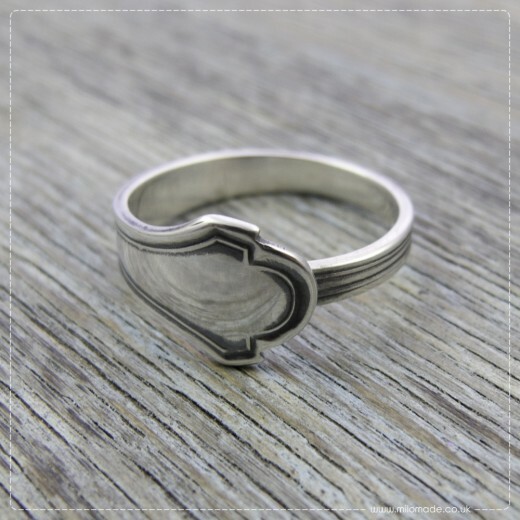 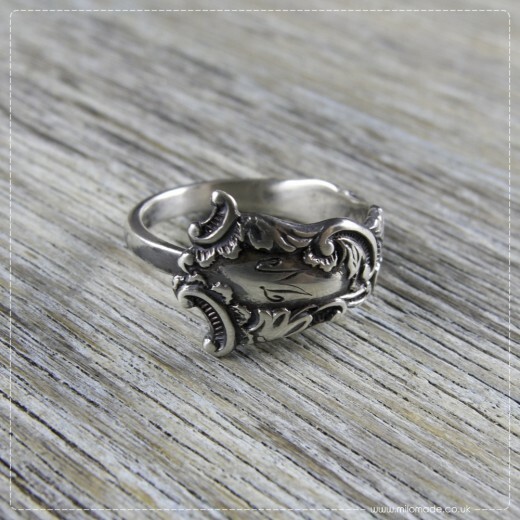 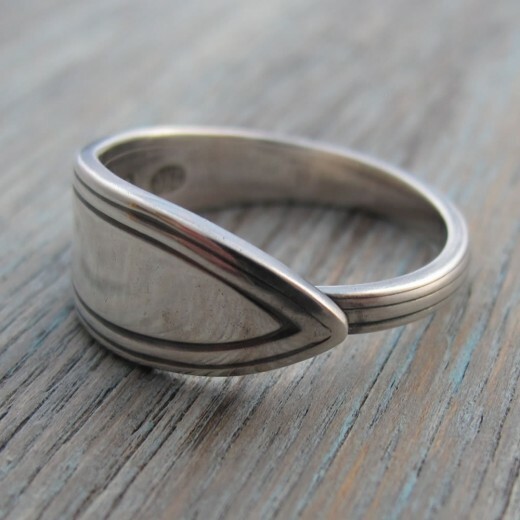 A Ring A Day – Gailf – Get 20% Of Today! 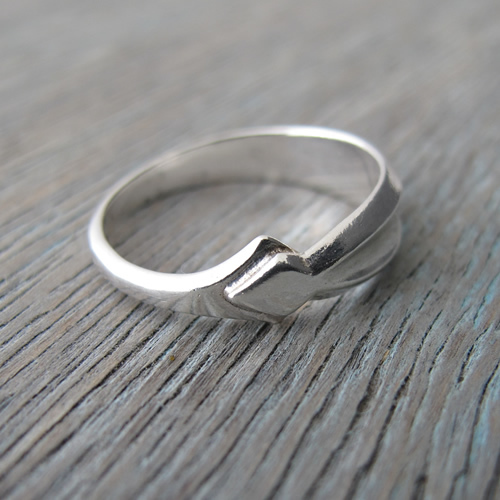 It’s the 22nd of October and here is ring number twenty two in my ‘A Ring A Day’ promotion this month. 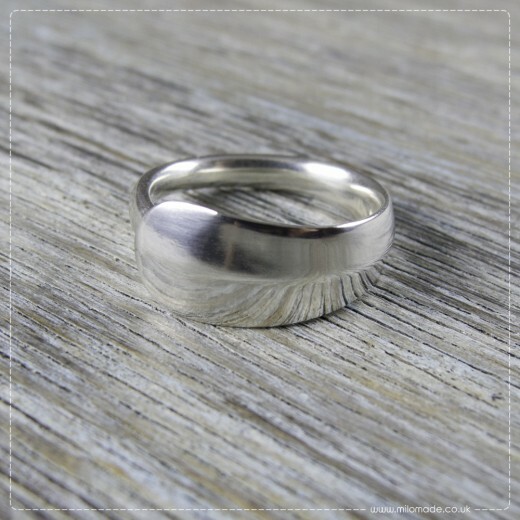 I’d like to introduce you to Gailf that is one of my A.S.Classic rings. 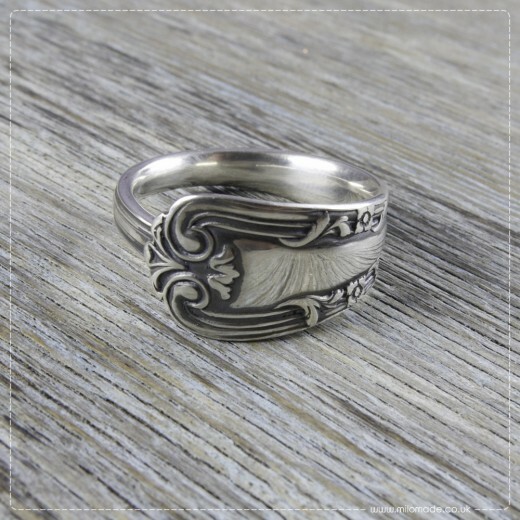 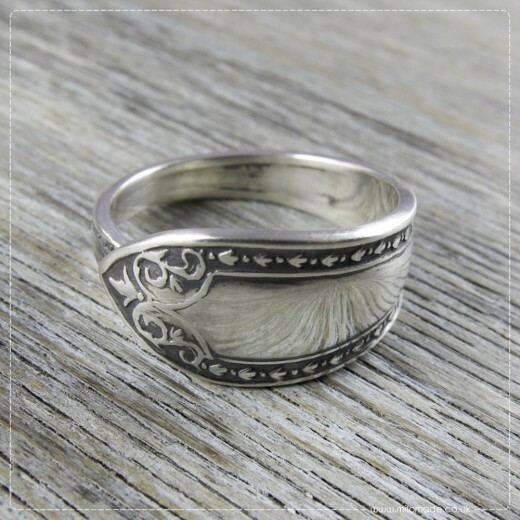 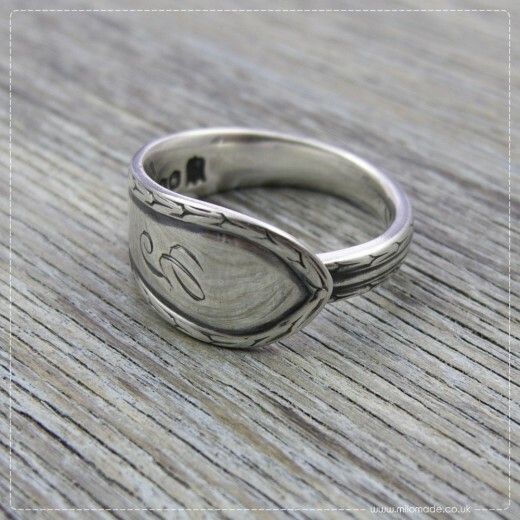 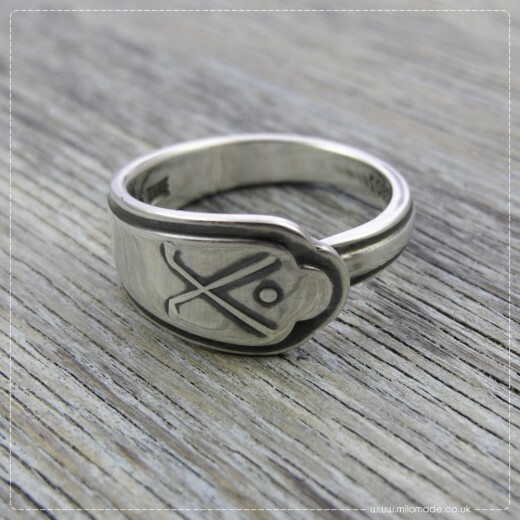 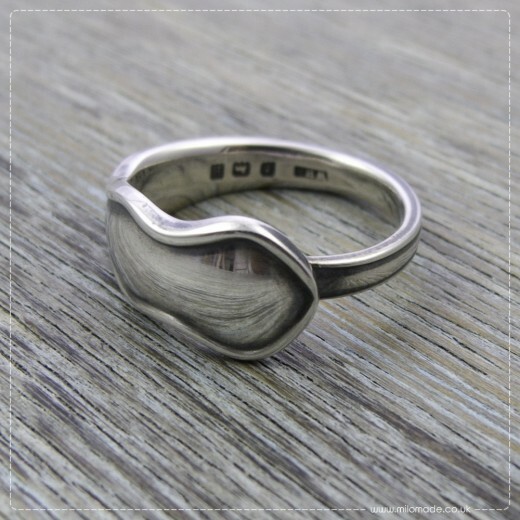 Get 20% off this ring today (22.10.14) from 0.00hrs – 23.59hrs UK time.